Great gift idea! 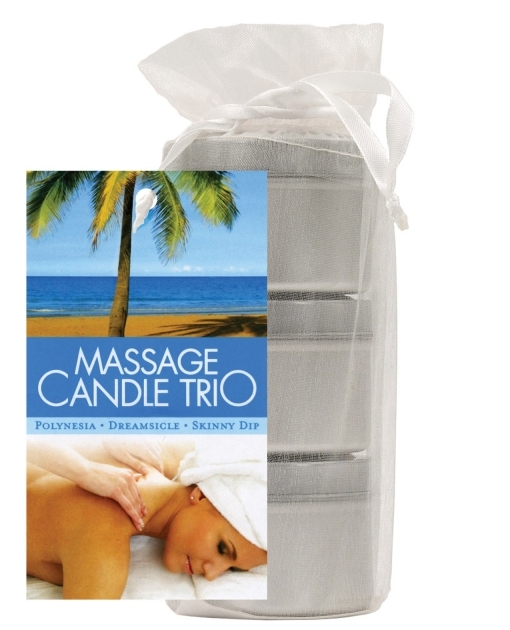 The Earthly Body Jute Gift Bag comes with three of Earthly Body's most popular massage candles in a lovely gift bag. Comes with 2 oz Skinny Dip, Dreamsicle, & Polynesia.